Guaranteed credit approval cards are designed for people who have really bad credit or who need to establish a credit history. In most instances, you have to be a U.S. resident to qualify for the cards along with having a form of income. 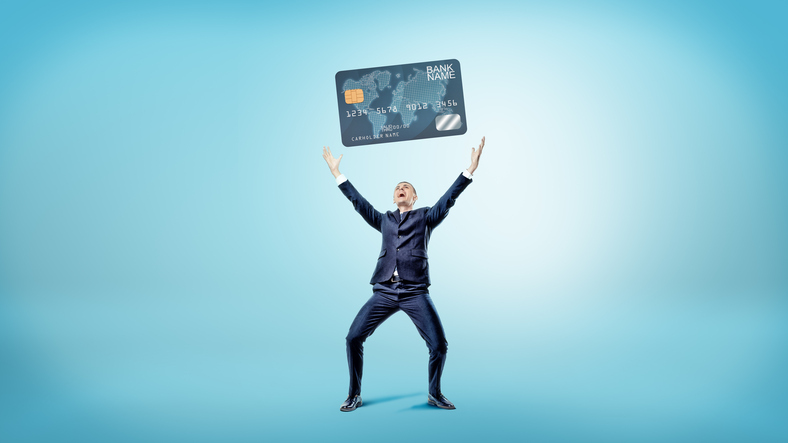 If you are thinking “I have bad credit and can’t get a card…,” think again. There are a some companies that offer guaranteed approval credit cards that report to the major credit bureaus. Guaranteed approval cards may not have the greatest rewards but the good news is you don’t have to keep them forever. As your credit scores improve with on-time payments, you can apply for rewards credit cards. 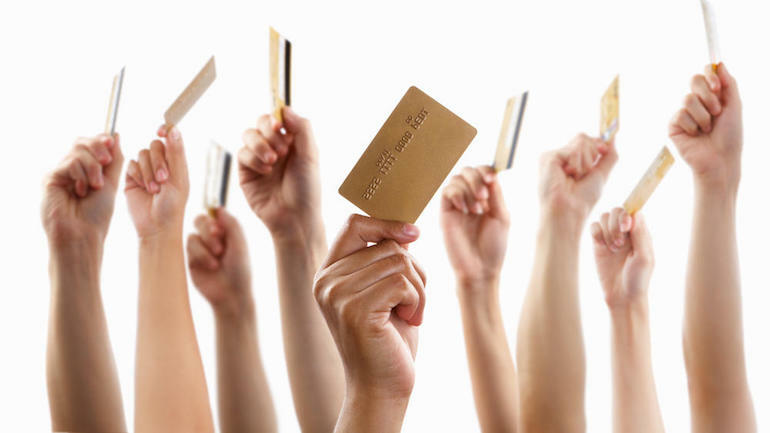 Think of guaranteed approval credit cards as a temporary solution to help build credit. Once your score increases, you can switch them out for a better card with rewards and a low interest rate. Apply online for an instant answer. 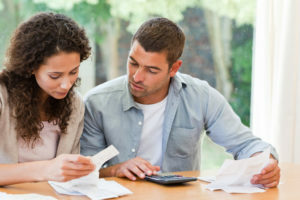 Need a checking account for bad credit? 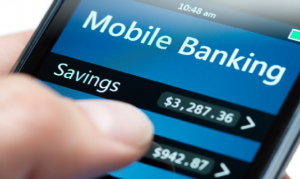 Check out 10 Banks that open Second Chance Accounts for Bad Credit. 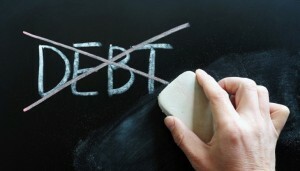 Need a personal loan for bad credit? OppLoans is a direct online lender with loans up to $4,000. 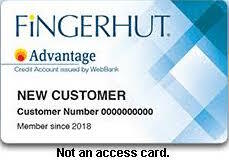 Fingerhut is not a guaranteed credit approval credit card, however, it is a very easy card to qualify for. Fingerhut considers all credit scores. They have a popular catalog dating back to 1952. Over 700,000 brand-name items are carried by Fingerhut, including big brands like Samsung, Apple, Sony, Dell, and KitchenAid. Get $25 off your order of $100 or more**. Enter promo code: NC761 at checkout. Reports to all 3 major credit bureaus.. 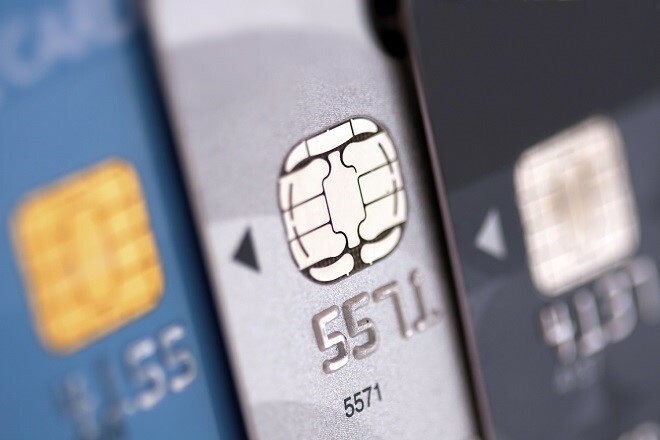 Some guaranteed credit approval credit cards come with higher interest rates. But that’s to be expected seeing that these types of cards are designed for people with bad credit. But there’s a way to avoid high interest. Pay your balance in full before the due date on your statement every month to avoid high interest fees plus, charge only small amounts to your card. Let’s say you have a new card with a 15 percent APR (annual percentage rate). At the end of the first month, your balance is $300 and your minimum payment is $25. Once you pay the $25 minimum payment, your balance is now $275. The $275 balance will begin accruing interest at 15 percent until you make the next monthly payment. But here’s the kicker: You’ll be paying interest on the already accrued interest. 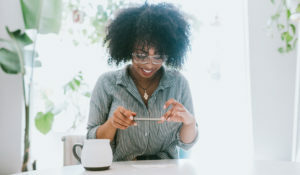 When you carry a balance, your balance just keeps getting bigger because you begin paying interest on a balance that includes the previously accrued interest. Once your balance continues to grow, especially if you only pay the minimum due each month, you end up paying much more than the original amount you put on your credit card. A grace period helps you avoid paying interest on a balance. The grace period varies by issuer, but it’s generally 21-25 days. If you pay your balance in full every month during the grace period, you never pay interest expense. No matter how high your interest rate, it won’t impact your balance if you pay it off during the grace period. 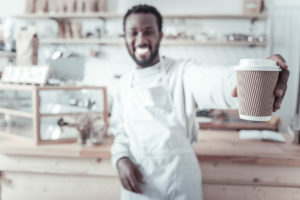 Be warned that not all credit cards offer a grace period which means the day you make a charge; you immediately start accruing interest on the balance. That’s something to consider when you are rebuilding credit on a budget. In the bullet points it states the accounts report to a major credit bureau. In the Terms and Conditions on the accounts’ websites it states whether or not they report to a major credit bureau.